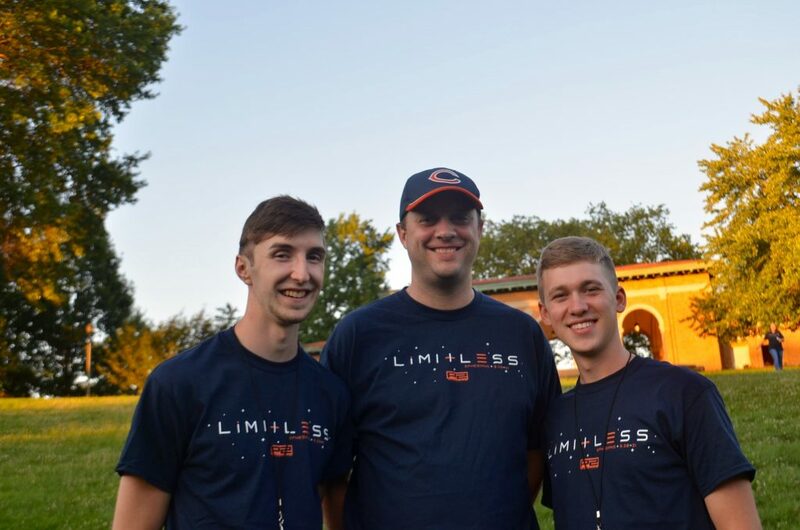 A three-person crew from Woodland traveled to Cincinnati, OH to participate in a World Changers/P2 Missions experience. During the week, they partnered with Jason McKinney, a church planting pastor who is leading ONE Church, a brand new church in the heart of Cincinnati. Knowing some of the challenges and struggles of church planting, the Woodland team approached this mission as an opportunity to both encourage and serve the church planter. 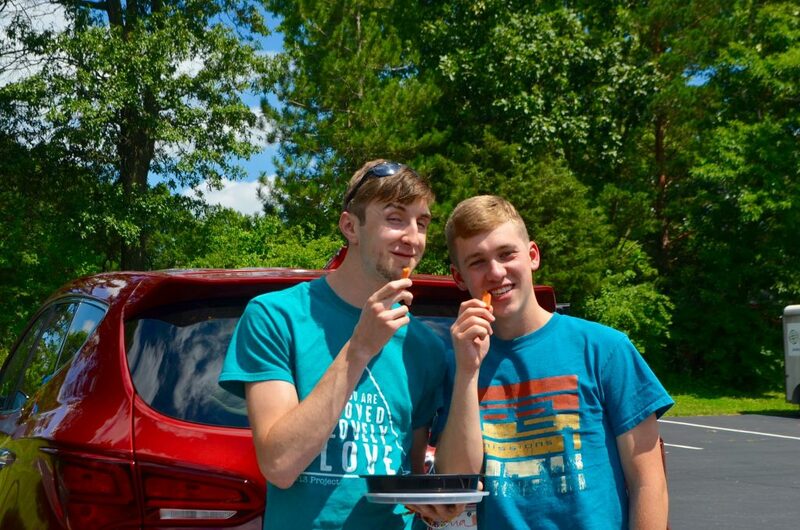 While the team was eager to walk around the city, meet people, and share the Gospel, they also recognized the value of working behind the scenes and assisting with some of the day to day, less glamorous tasks of ministry. By God’s grace both the team and Jason where blessed to have ministered together. Our group was able to learn from Jason, work behind the scenes, and still have time to meet and minister to people of Cincinnati. At the end of an amazing week, the team is excited to take the impact of this experience home with them. They will seek to both grow in faith and maintain a missional mindset. We must all live as missionaries in the everyday stuff of life, knowing that every interaction could be a divine appointment from God. Copyright © 2019 Woodland Baptist Church.